School can be a really tricky time for anyone and everyone. It&apos;s sometimes so much more complicated than picking out a new lunch box or deciding which shoes you want for the next term. 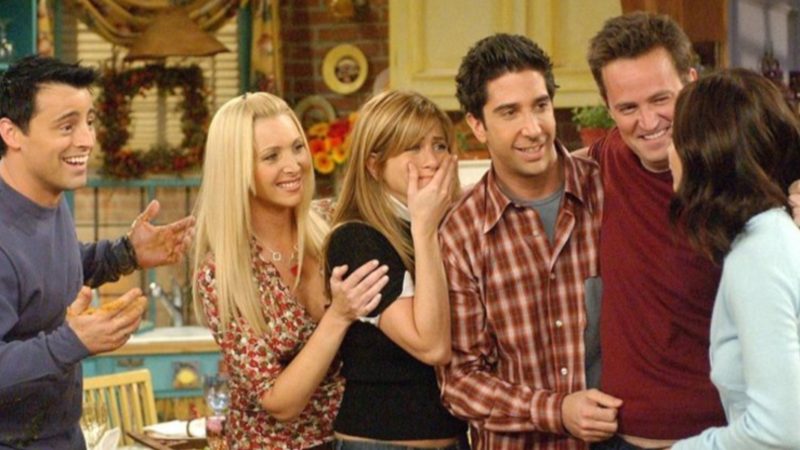 What if you struggle to make friends or can&apos;t keep up with the other kids academically? It&apos;s not uncommon for students to find themselves suffering with their mental health for the first time. 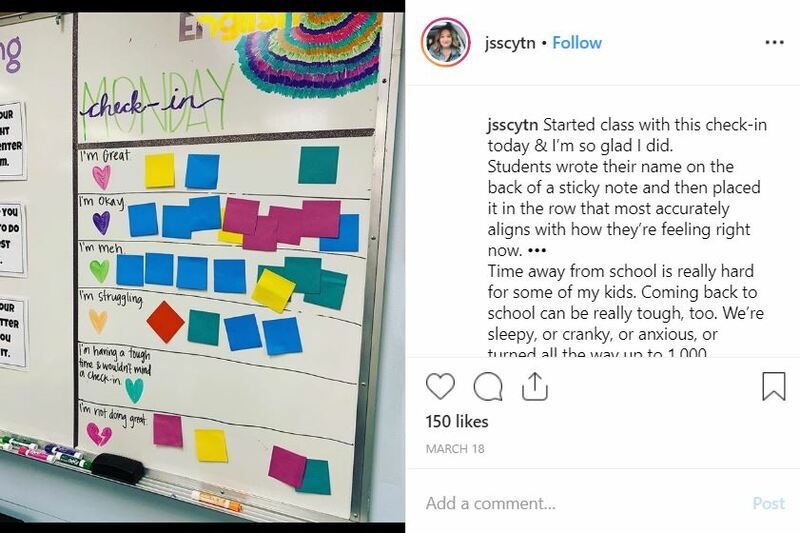 But one high school teacher has created a board to enable children to share their feelings in a discreet way and it&apos;s really encouraging. 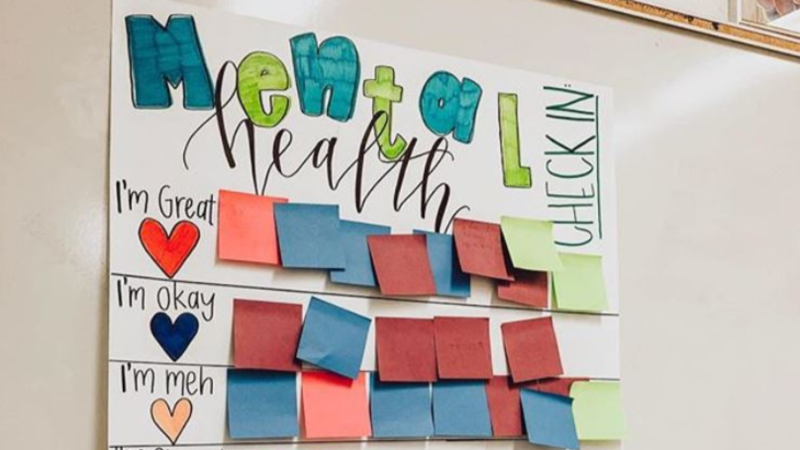 Erin Castillo, a special needs teacher at John F. Kennedy High School in Freemont, California, made the mental health check-in chart for her students. The idea is that pupils will pick up a Post-it and write their name on the back before placing it next to one of the six &apos;feelings&apos;. These categories include: I&apos;m great, I&apos;m okay, I&apos;m meh, I&apos;m struggling, I&apos;m having a hard time & wouldn&apos;t mind a check in and I&apos;m in a really dark place. Writing their names on the back means that the notes are anonymous to classmates but Erin can turn them over and have a one-to-one with the students in the bottom two sections. 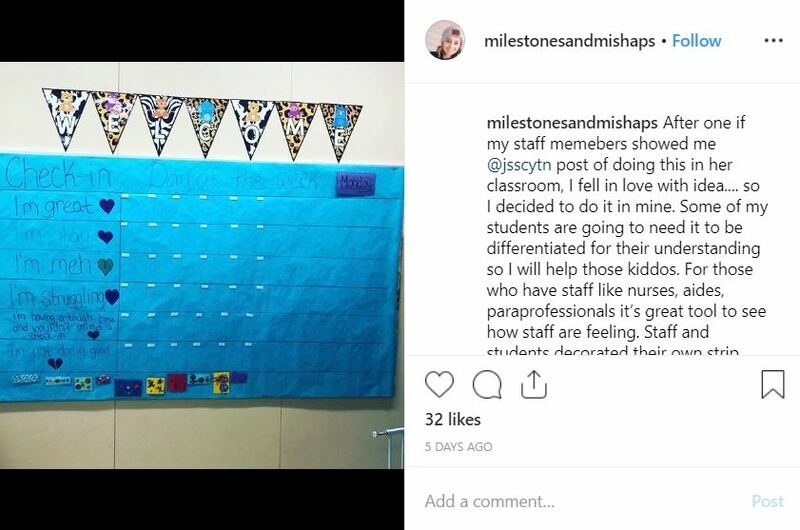 Posting on her Instagram account, Erin wrote: "I was able to start some check ins today, and holy cow these kids. I love them. 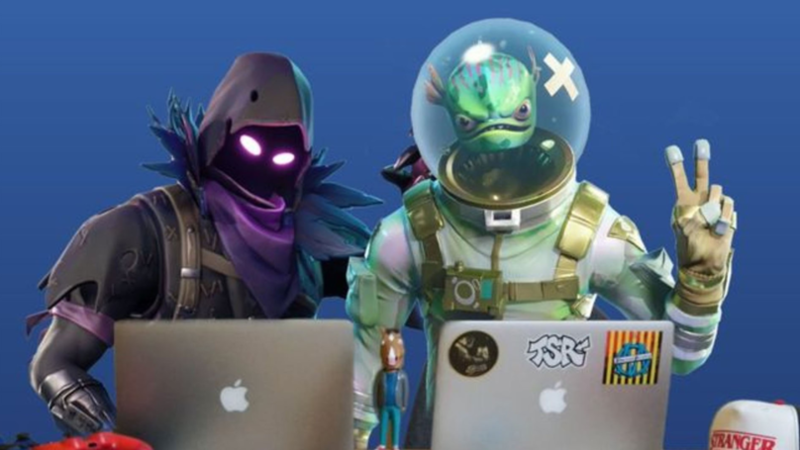 My heart hurts for them. High school is rough sometimes, but I was happy that a few were given a safe space to vent and work through some feelings. "I also like that students could visually see that they aren&apos;t alone in their struggles. It was a beautiful minimum day focusing on self care and mental health." Erin has now made a printable version of her chart with instructions which you can get free of charge here. Speaking to Good Morning America, Erin said: "I never expected it to get beyond my following. To see this being used in multiple countries around the world, having [teachers] reach out from New Zealand and Africa...to hear actual stories of people helping their students, I&apos;m really overwhelmed with joy. 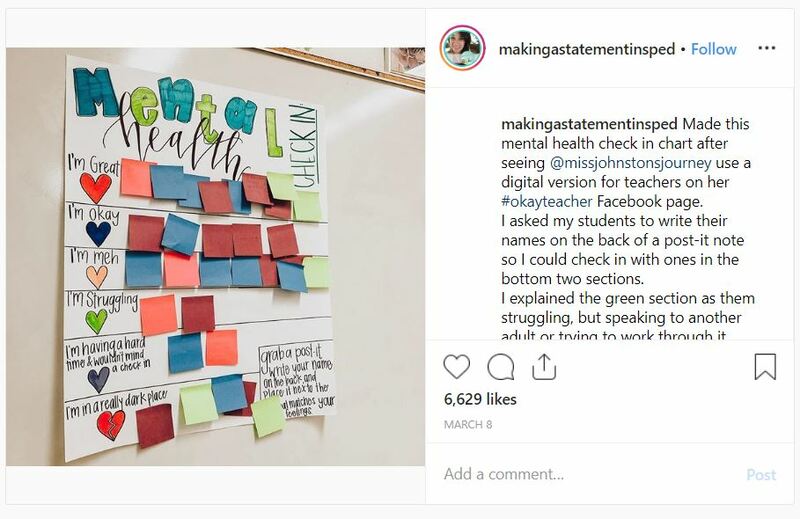 "I&apos;ve had a lot of students in the last five years of my career that have struggled with self-confidence, self-doubt, image, had suicidal thoughts, attempted suicide and, after seeing all that, I&apos;ve been making it a theme in my classroom and trying to check in with them." In an interview with INSIDER magazine, Erin said: "So many people think they&apos;re the only ones struggling. Kids need to hear that they&apos;re not alone and what that support looks like." CALM: Outside London 0808 802 5858, inside London 0800 58 58 58.